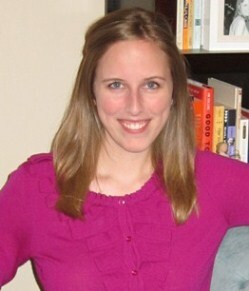 Last week, E. hosted our book club meeting at her new place. She and L. had just moved in, but E. made us feel at home, serving up a bunch of snacks from Trader Joe's (mac and cheese bites! fruit salsa and chips! flatbread!) and yummy raspberry lemonade. Besides talking about grocery shopping, summer plans, and the responsibility involved in raising kids, we chatted about our selection, One Day—the characters, the plot, the shocking twist near the end (don't worry, I won't spoil anything here). We thought that the premise was intriguing: the novel spans nearly two decades and moves through the events of Emma and Dexter's lives, whether separate or apart, by showing us their story on the same day—July 15—of each year. But most of us felt that the novel went on a little too long and that the characters weren't exactly likable. Yes, it's enjoyable to read about characters who are different and unique and flawed, but they have to have sympathetic qualities to make me care and keep reading. Since there is a movie based on the book, we were also curious about how they adapted the story to a film version and eager to check it out sometime. I could appreciate the book was well-written (great dialogue! ), but overall, it sounded like we all had higher expectations for it. 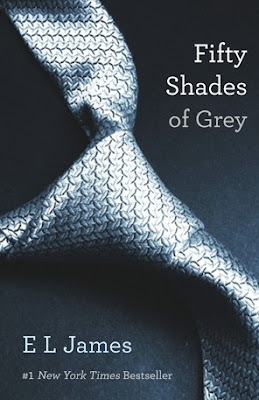 Next up, we're turning to a book with a lot of recent buzz: Fifty Shades of Grey by E.L. James. As a group, we've heard plenty of positive and negative reviews, so now it's time for us to see what all the gossip is about. This pick sounds just right for summer reading! oh man, gooood luck with this one! i'm interested to see what your book club ends up thinking about it. the writing is sooo bad i keep putting it down and haven't even gotten to the "good" stuff. Starting my books this weekend!!! After reading the first pages on Amazon, I have low expectations :) Maybe it gets better? Guess we'll see! It gets really good, I loved it!!! I just started reading One Day today!